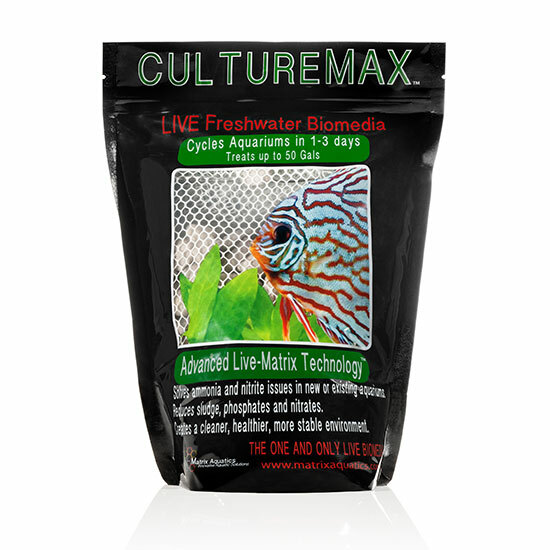 Culture Plus is a live nitrifying bacteria product in a bottle designed to cycle new aquariums by culturing your existing biological media. 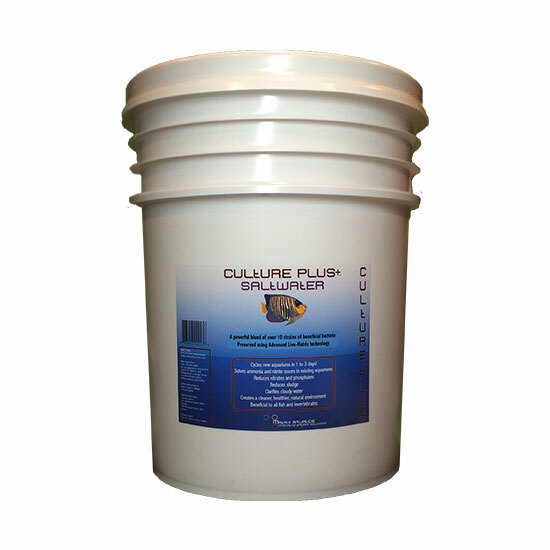 Available in 16 ounce, 1 gallon, and 5 gallon sizes. 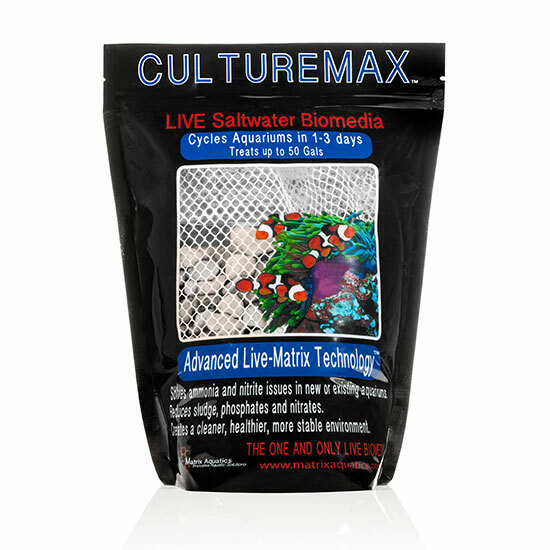 Culture Plus Saltwater 16oz is created using our Advanced Live-Matrix Technology and contains the same powerful blend of nitrifying bacteria as Culture Max. Resolves ammonia and nitrite issues. 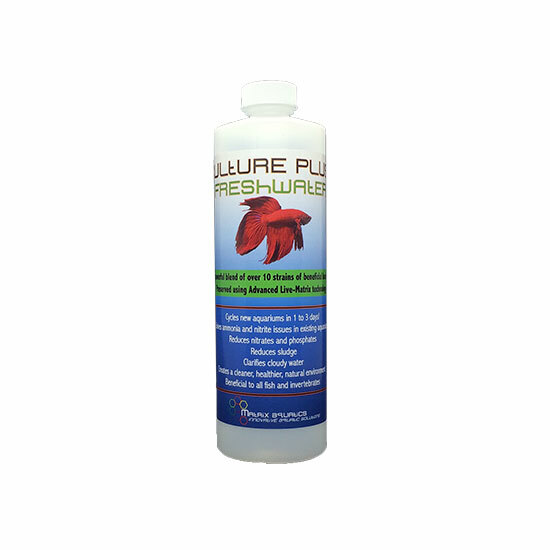 Should be used after cleaning your aquarium or after a water change. 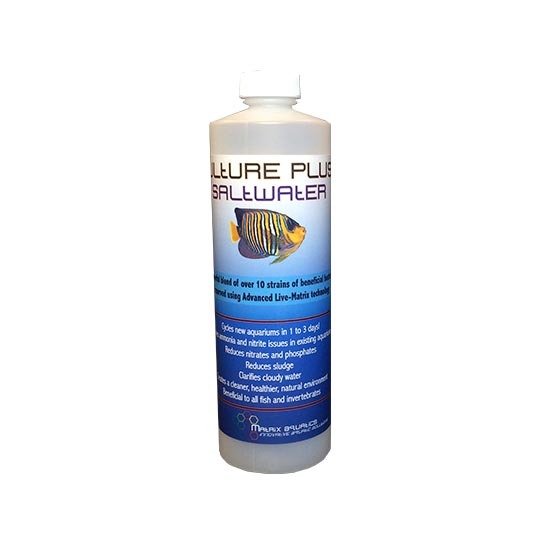 Re-establishes the nitrifying bacteria in your aquarium after using aquarium medications. Creates a cleaner, healthier, more natural environment. 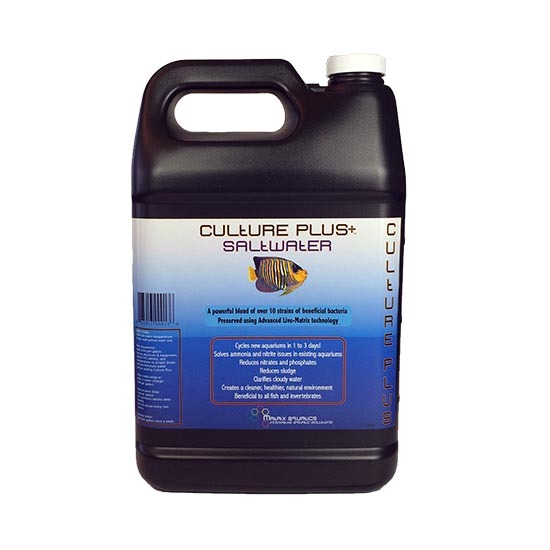 You should always have a bottle of Culture Plus available to use as part of your routine maintenance or in the event of a rise in ammonia or nitrite.